Alantra Private Equity Fund III, managed by Alantra Private Equity, together with Magnum Capital II, managed by Magnum Industrial Partners, have signed the acquisition of 88% of Portuguese ROQ. The management team will remain fully involved, retaining the remaining stake. The company was previously owned by Explorer Investments. Founded in 1983 and based in Braga (Portugal), where it has its facilities, ROQ mainly manufactures Screen Printing machines used by garment manufacturers of mass market brands (Inditex and Nike, among others). 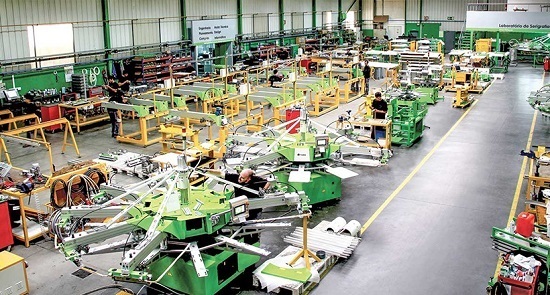 Currently employing over 430 people, the Company has achieved a well consolidated position in Screen Printing and is now aiming to expand to DTG within its core markets, on the basis of its established and well-reputed technology, the current relationships with its large customer base, and its brand awareness. Furthermore, own R&D capabilities have enabled ROQ to develop a hybrid (screen printing and digital) machine, which was successfully launched in 2017. The company has a solid financial position, posting a double digit growth (+28%) in sales in the last 3 years, having obtained in 2017 more than €54mn of sales.